By Daniel Boffey | Former business secretary Vince Cable claims PM was concerned about Chinese investment in UK infrastructure. 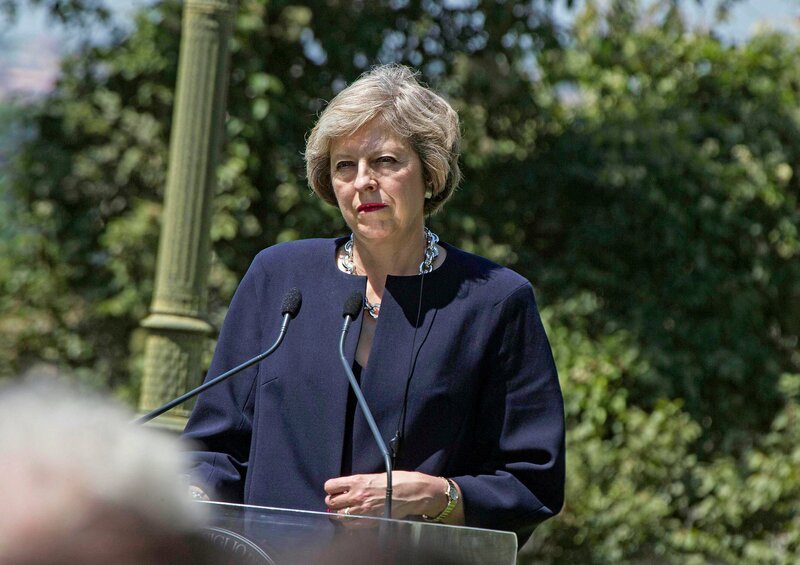 Theresa May raised objections to the Hinkley Point C nuclear power deal during the coalition government, the former business secretary Sir Vince Cable has claimed, in remarks that will throw fresh doubt over the project’s future. Cable said that as home secretary, May had been unhappy about the former chancellor George Osborne’s “gung-ho” attitude to Chinese investment. Speaking after May unexpectedly delayed signing-off on government support for the new power station, Cable described the late decision as clumsy but understandable. “Certainly, when we were in government, Theresa May was, I think, quite clear that she was unhappy about the rather gung-ho approach to Chinese investment that we had, and that George Osborne in particular was promoting and, as I recall, raised objections to Hinkley at that time,” he said. EDF’s board had voted narrowly to give its final go-ahead for the long-delayed joint project on Thursday, only for Downing Street to pull back from signing the contract and say it would make a decision in the early autumn. The move surprised EDF executives, who were preparing to sign contracts with the government the next day. The company’s UK chief executive, Vincent De Rivaz, was forced to cancel a round of media interviews. Officials from China General Nuclear, which has a one-third stake in the Hinkley project, were also expected to attend a media event in Somerset. De Rivaz has since written to workers in a bid to reassure them the £18bn project is still strong despite the unexpected delay. He said he had met the business and energy secretary, Greg Clark, after the announcement that the government would “consider carefully” all parts of the project before making a decision. Comments by May’s chief of staff, Nick Timothy, last year have led to claims that the delay has been prompted by concerns that Chinese state-owned companies were being allowed to invest in sensitive infrastructure. 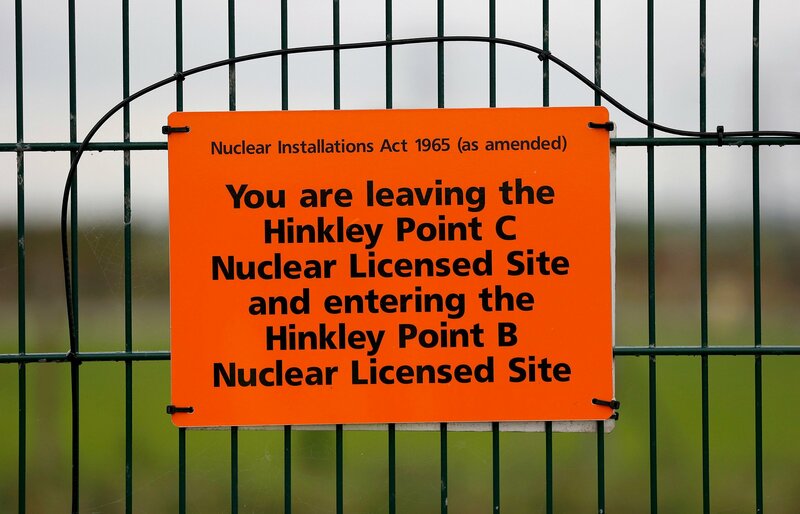 A sign marking the borders of the Hinkley Point C site. The Tory MP in whose constituency the plant will be built, Ian Liddell-Grainger, said he did not believe Timothy could have been serious in his comments. 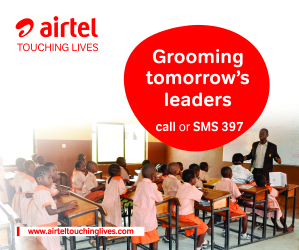 He said: “All he was saying is that his concern is the amount of infrastructure that is going to the Chinese. But if that was the case, are we happy that Huawei are running Whitehall communications, as it is their hardware. The former Tory co-chairman Grant Shapps, who leads the all-party British Infrastructure Group, said MPs would be concerned if the pause continued beyond the autumn. He said: “If this is ‘stop, take a breathe, check the numbers and press ahead’, then fine, no one is going to begrudge. But if this is truly just another piece of big infrastructure where we bottle it and don’t do it, like airports, then that is bad news for Britain PLC. Jason Millett, the chief operating officer for major programmes and infrastructure at Mace, a major contractor at Hinkley Point, added that the decision to delay had left people bewildered. “We are a little nervous. In the business we do, projects do have ups and downs and there are hurdles. We thought the EDF board decision would be the last hurdle. This is a new hurdle that’s been introduced,” he said. Posted by Above Whispers on July 30, 2016.